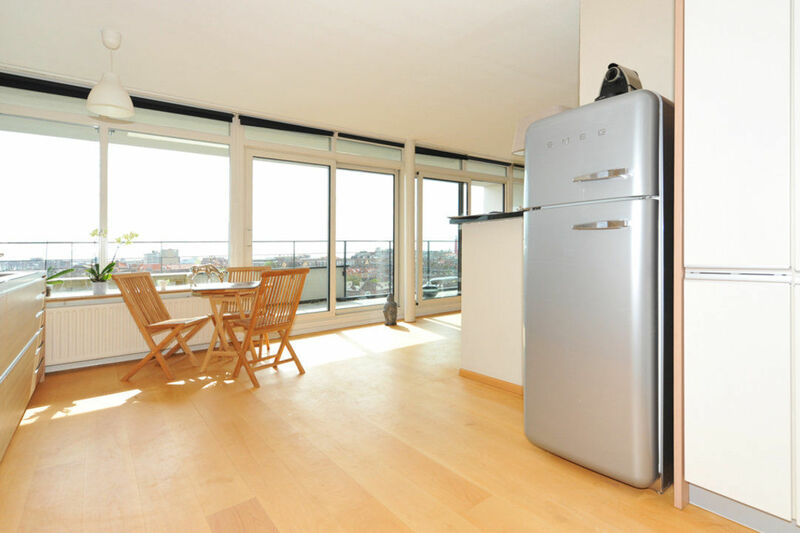 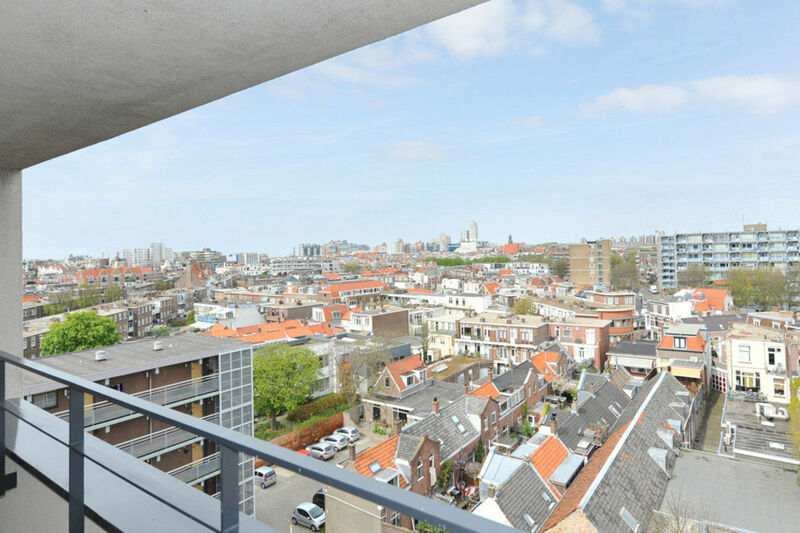 A BEAUTIFUL AND SPACIOUS 3 BEDROOM PENTHOUSE APARTMENT LOCATED ON THE 7TH FLOOR OF THE MODERN COMPLEX "ASTRIUM." 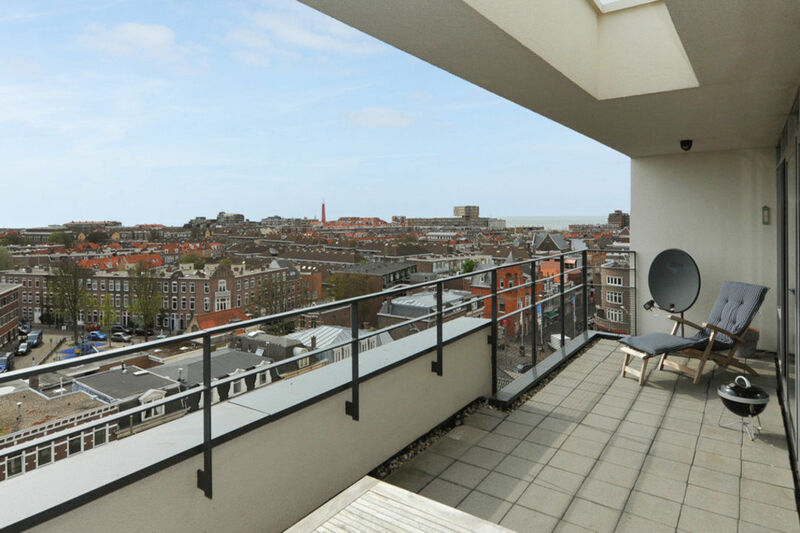 FROM HERE YOU REALLY HAVE A SPECTACULAR VIEW ACROSS SCHEVENINGEN AND ENVIRONMENT. 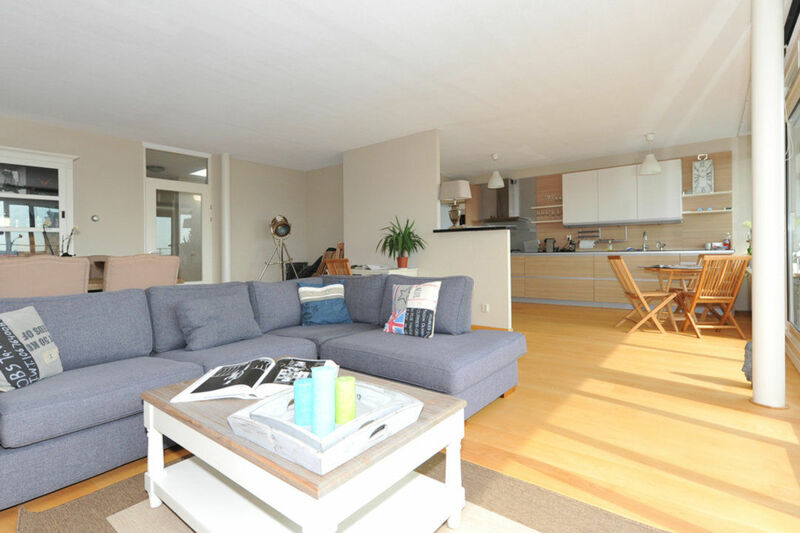 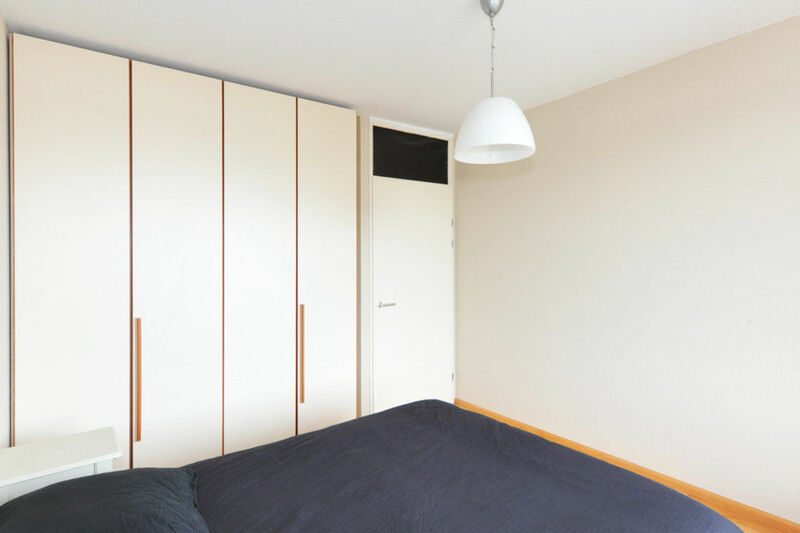 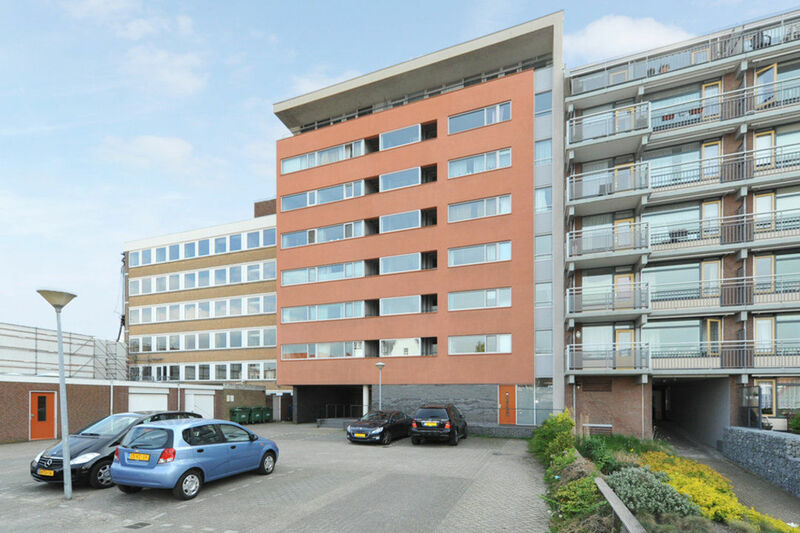 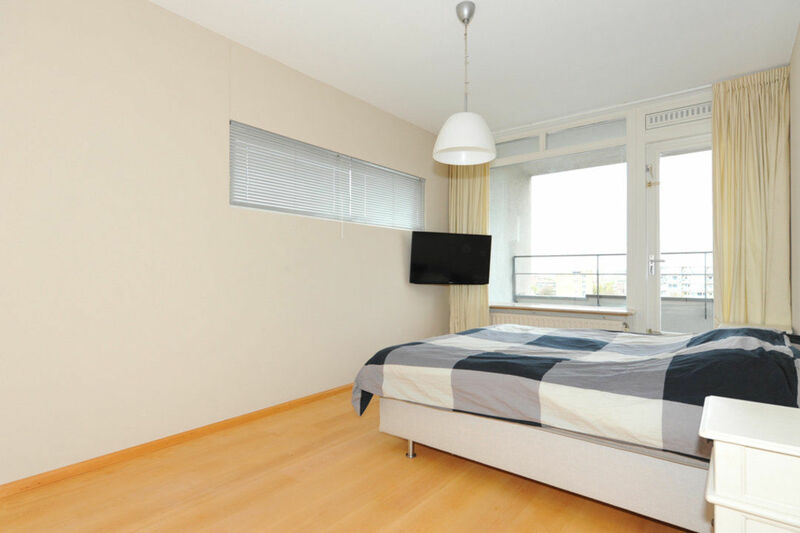 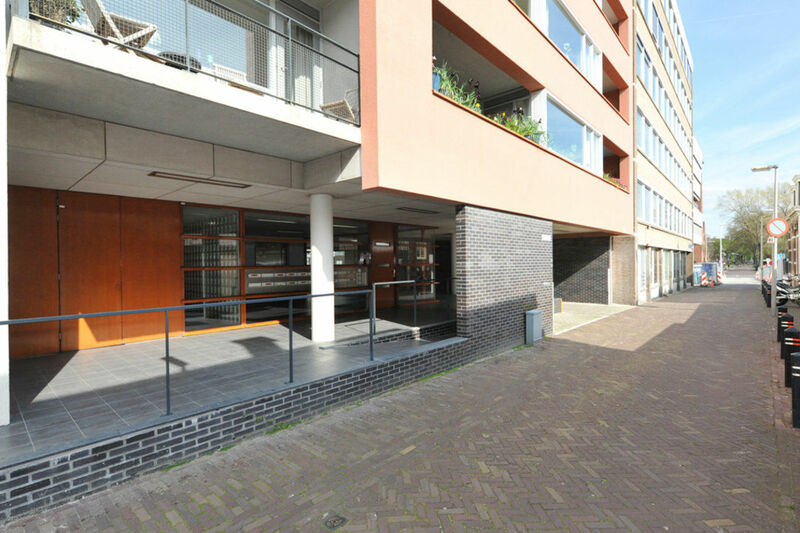 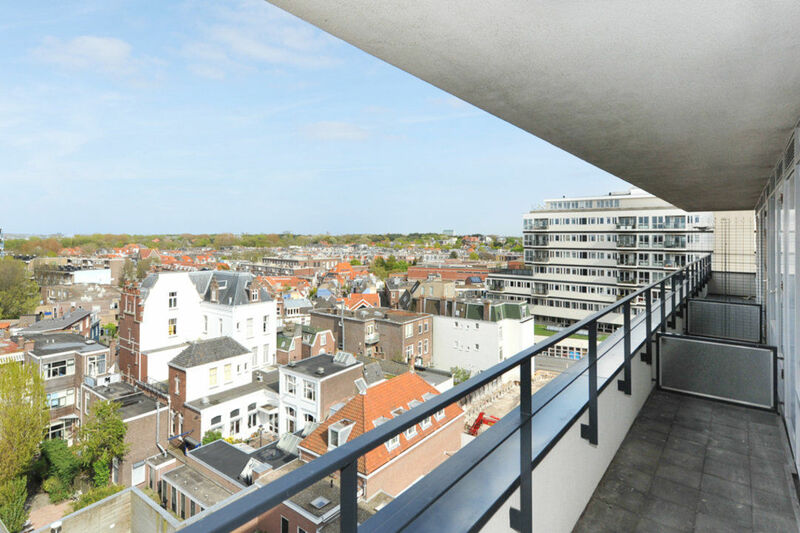 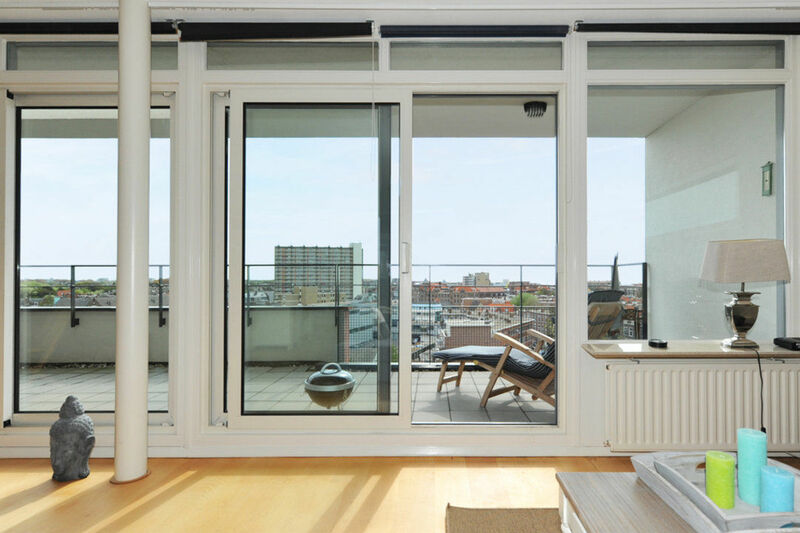 IDEALLY LOCATED BETWEEN SHOPPING STREETS 'BADHUISSTRAAT' AND 'KEIZERSTRAAT' IN THE MIDDLE OF SCHEVENINGEN VILLAGE WITH ALL FACILITIES, THE BEACH AND PORT WITHIN WALKING DISTANCE! 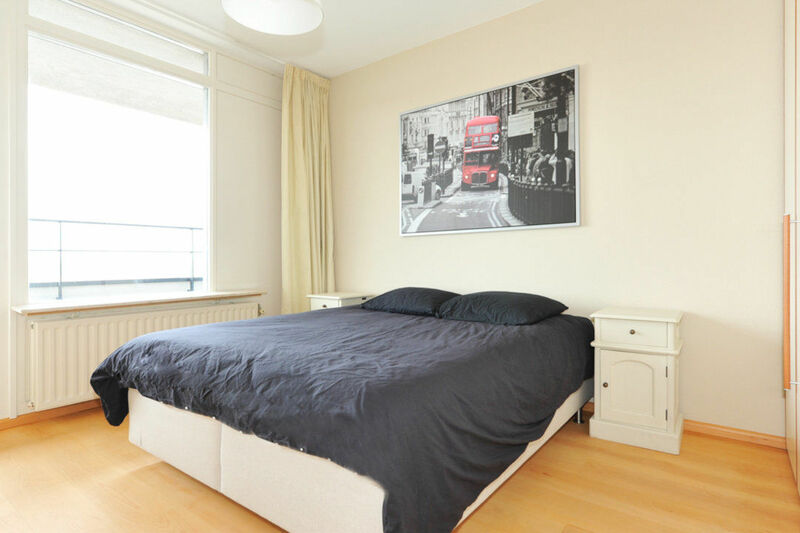 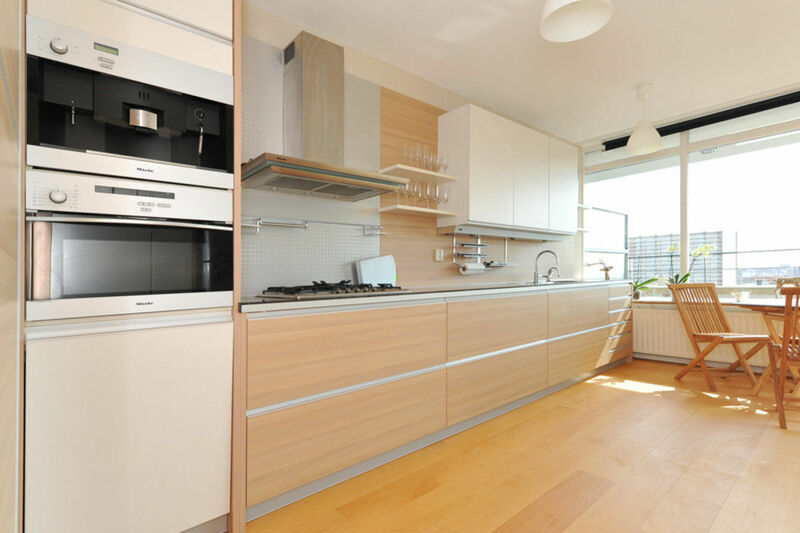 THIS LARGE AND BRIGHT APARTMENT IS EQUIPPED WITH A LUXURY DESIGN KITCHEN, LUXURIOUS BATHROOM WITH SHOWER AND (BUBBLE)BATH, 2 LARGE BEDROOMS AND A SUNNY LIVING ROOM (40 M2) WITH TERRACE FACING SOUTH WEST, SUNNY ALL DAY! 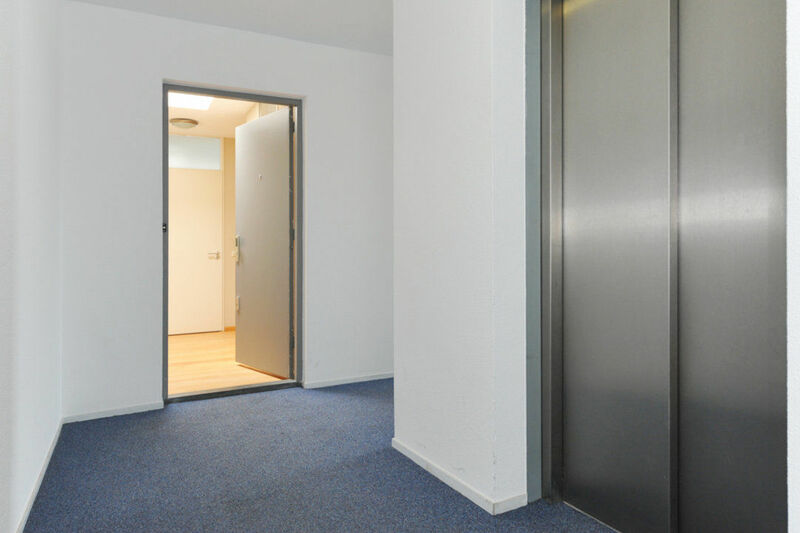 Beautiful entrance, elevator to 7th floor, hallway, toilet and two large bedrooms (approx 16 m2 and 13m2) at the back, both with a luxury built in wardrobe. 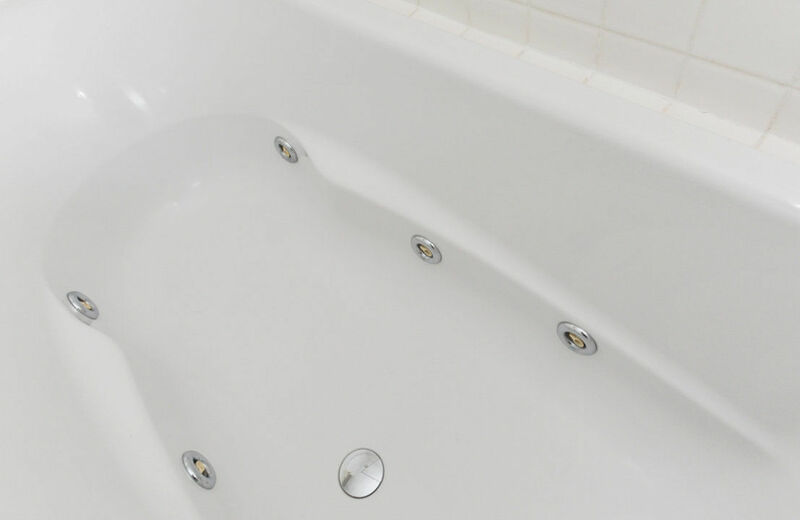 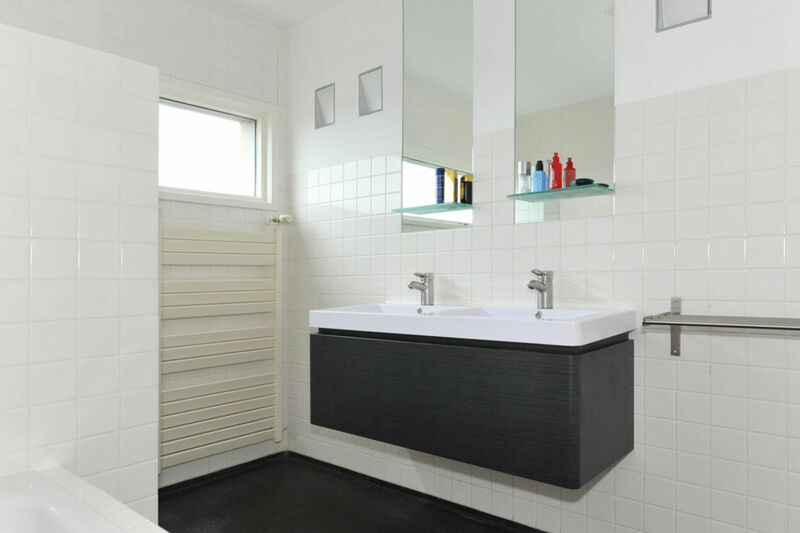 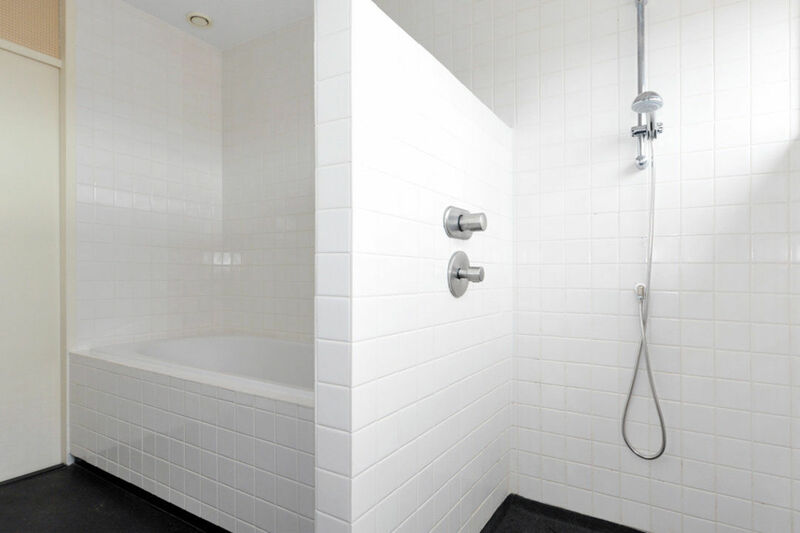 Luxurious, stylish bathroom with whirlpool tub, separate shower, radiator and double sink. 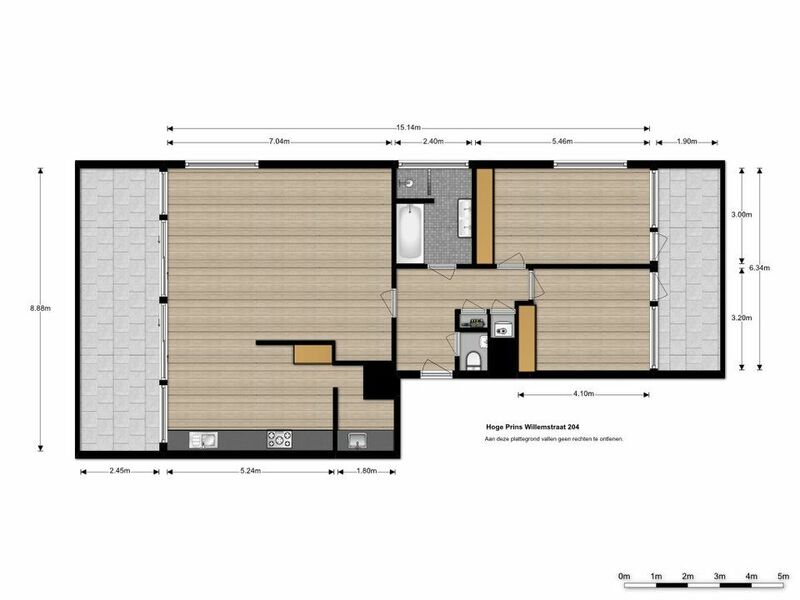 Living room with an open kitchen with Miele appliances like a microwave, dishwasher, 5 burner hob, cooker hood and separate SMEG fridge / freezer. 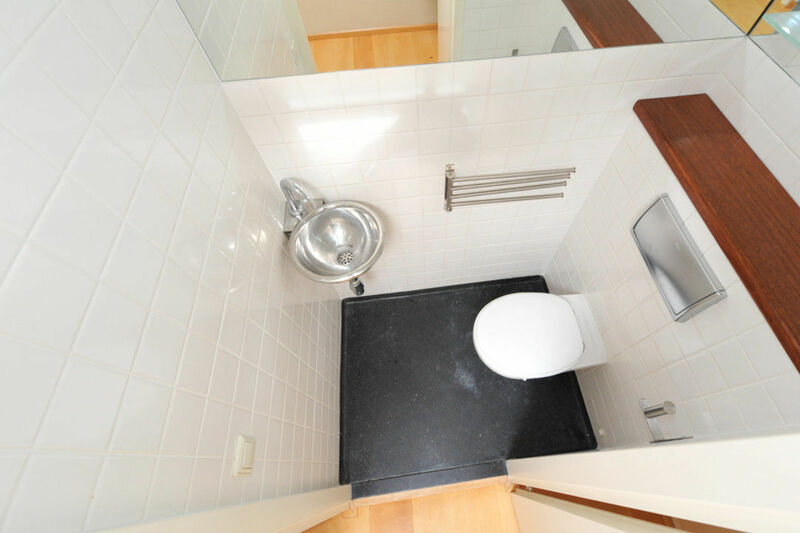 Next to the kitchen is a utility room (approximately 2.60 x 1.80m) with a connection for a washer / dryer. 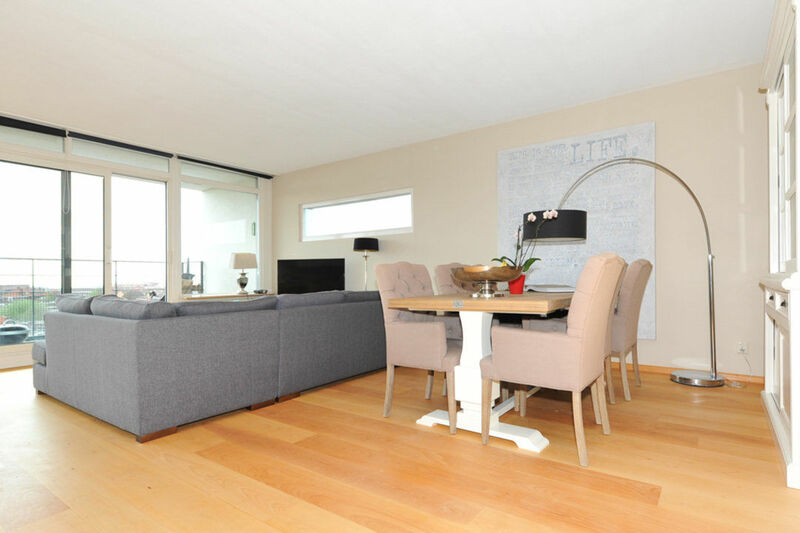 The bright and spacious living room has two large glass sliding doors to the roof terrace with amazing views, with sea view, where you can enjoy the entire afternoon until late in the evening sun. 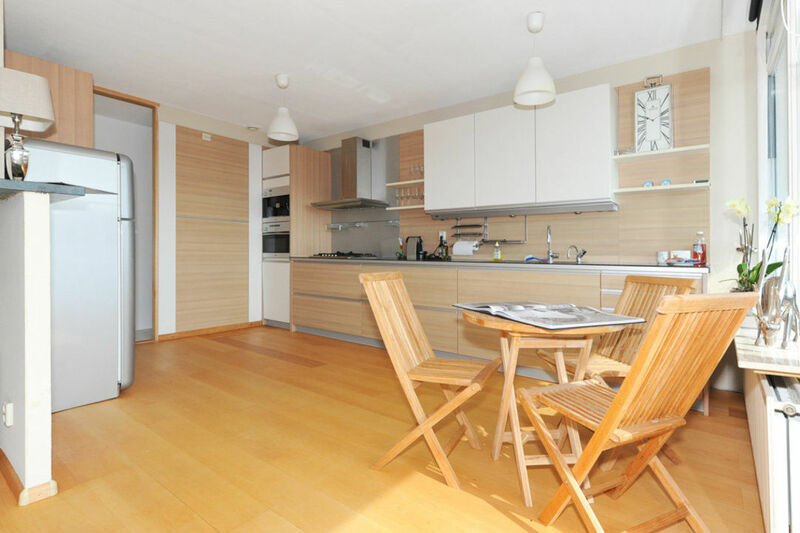 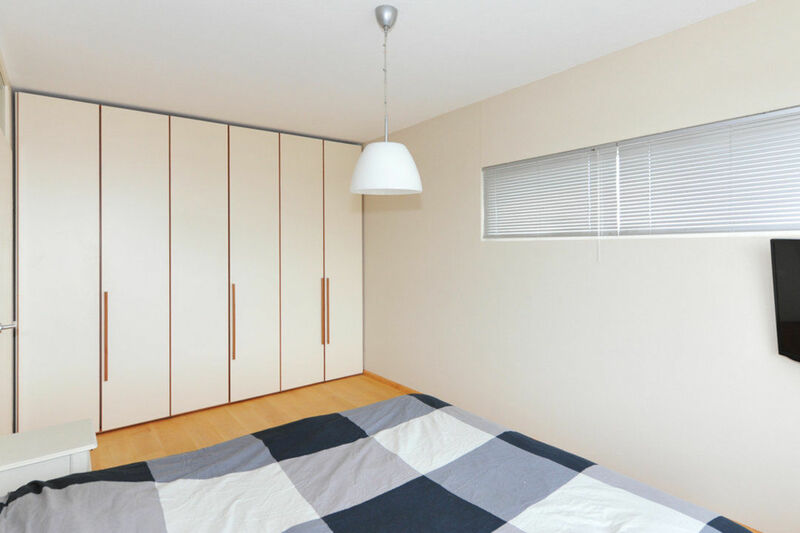 The entire apartment has a well-maintained wooden floor, neat walls, double glazed windows and an active Owners Association with sufficient reserves and a monthly fee of about € 230, -. 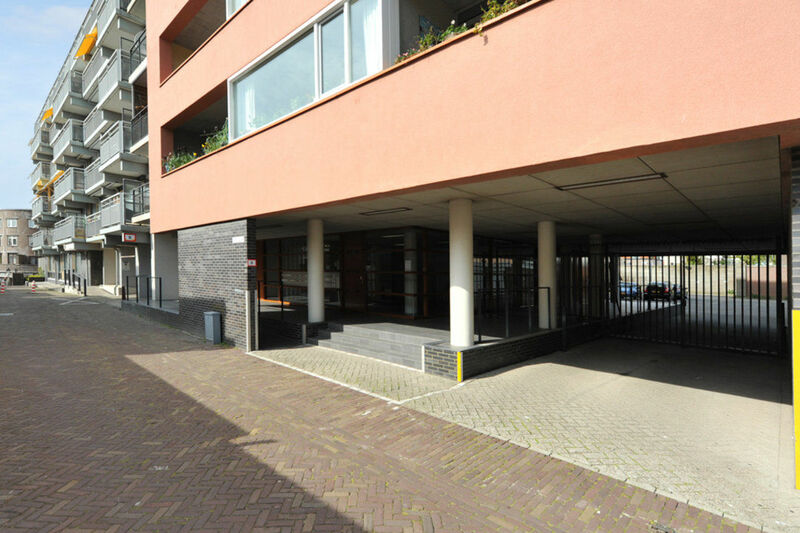 Enclosed parking space and garage box individually for sale for € 15.000, - and € 35,000 (only in combination with the apartment). 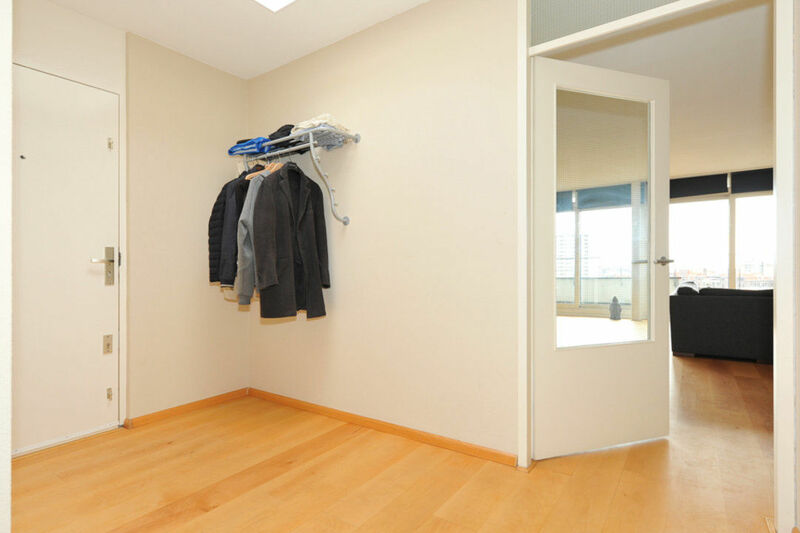 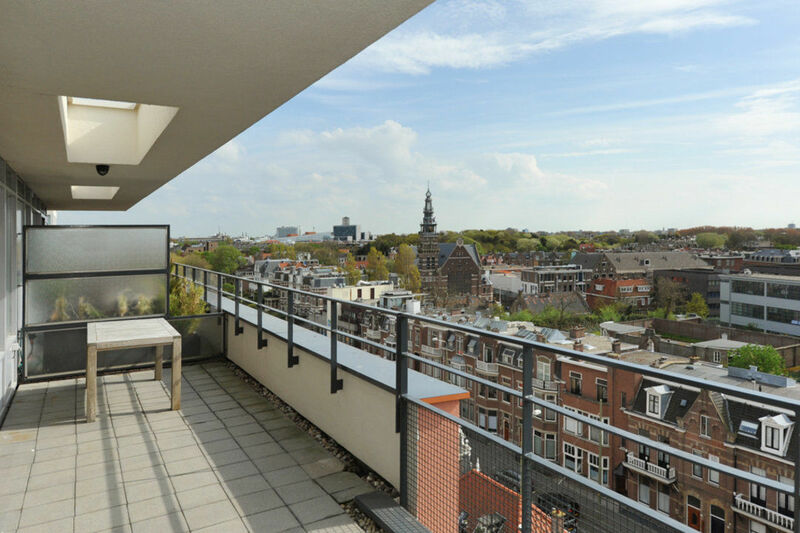 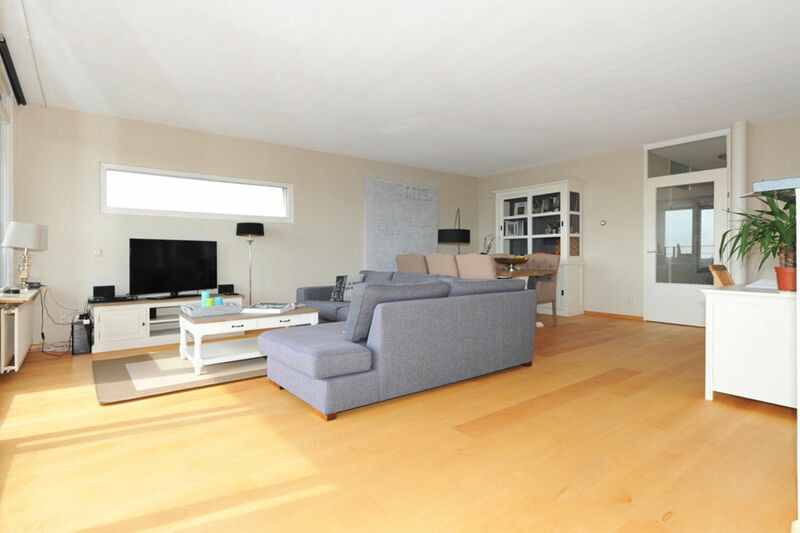 Overall a beautiful penthouse apartment with a lot of luxury, which can be moved in without any extra costs, within walking distance of shops, post office, library, international school, harbor, several trendy restaurants, beach and the lively center of Scheveningen. 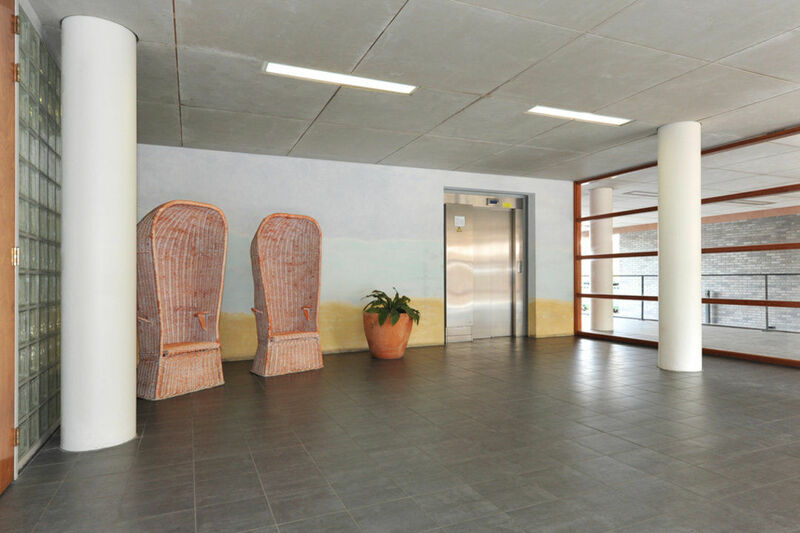 Public transportation right outside the door.